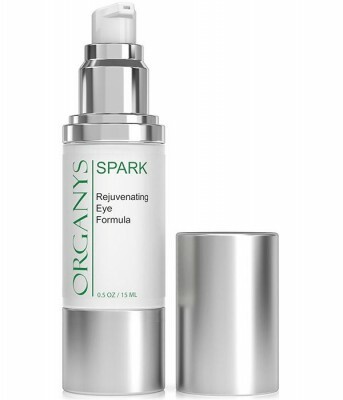 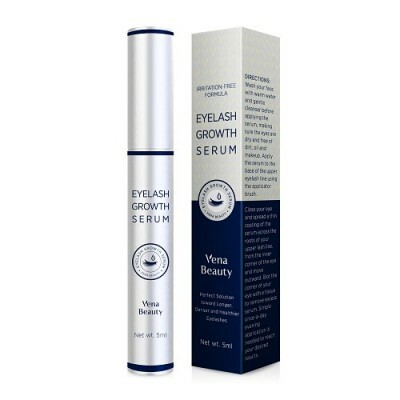 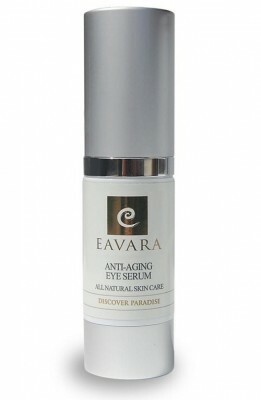 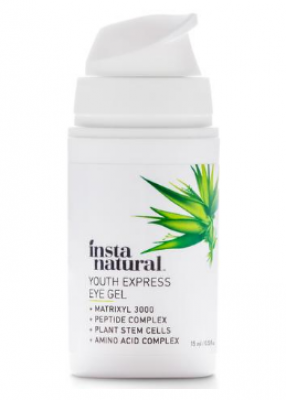 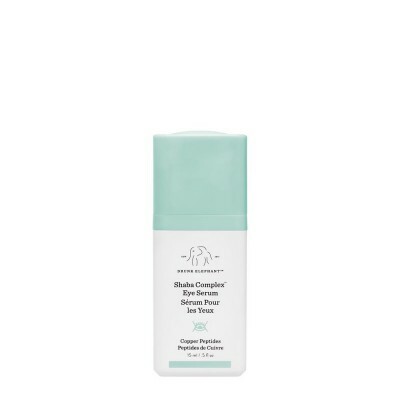 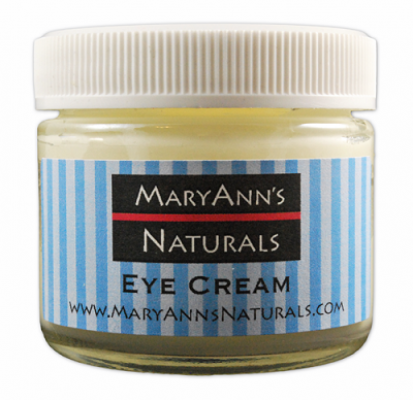 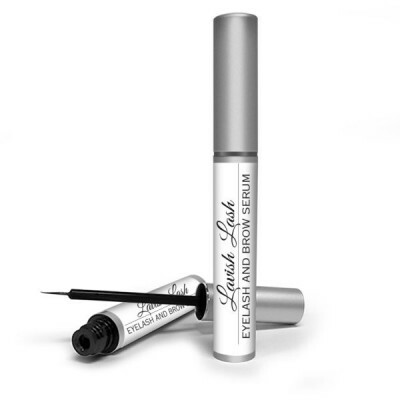 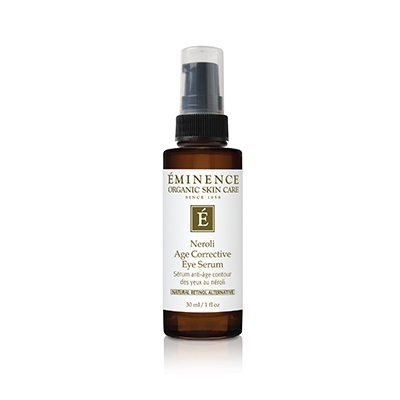 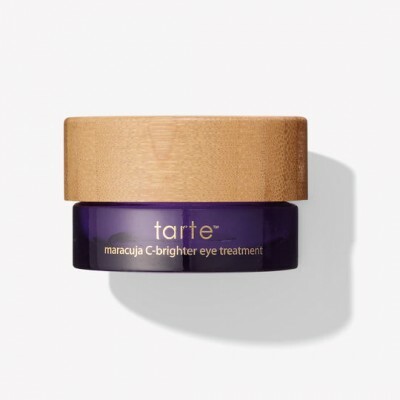 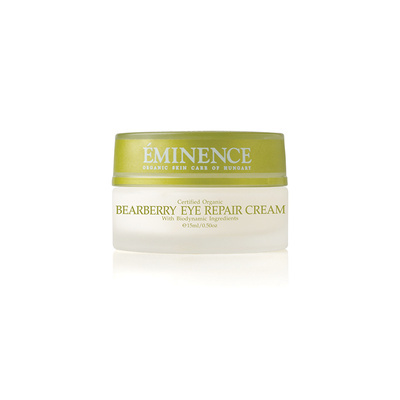 This effective eye cream nourishes your eye and area around your eye by deeply hydrating your skin. 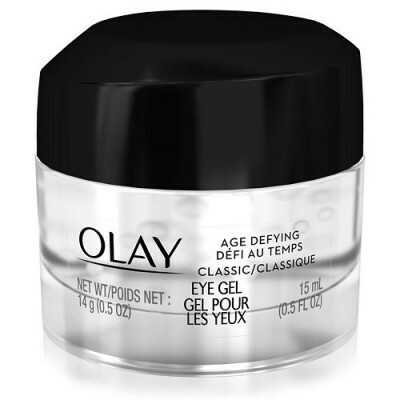 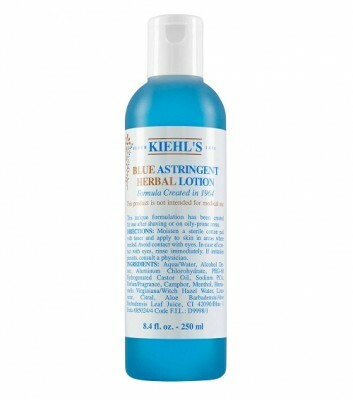 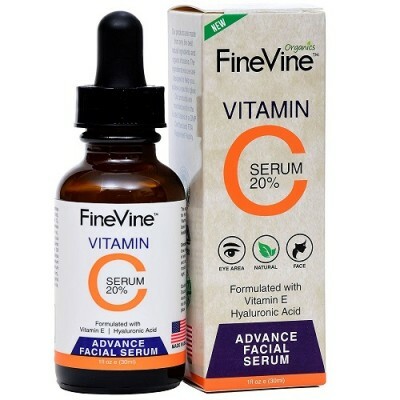 This cream contains ingredients which are enriched in moisturizing your skin. 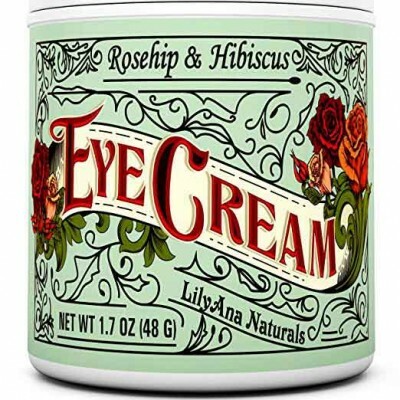 This deserving cream as been tested by Ophthalmologist and dermatologist. 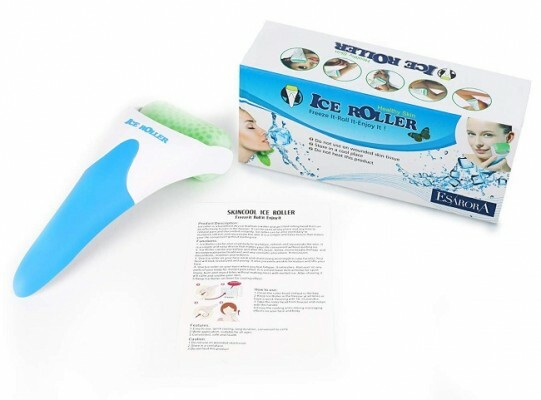 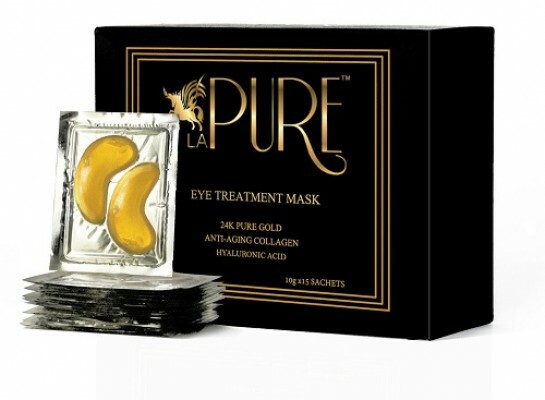 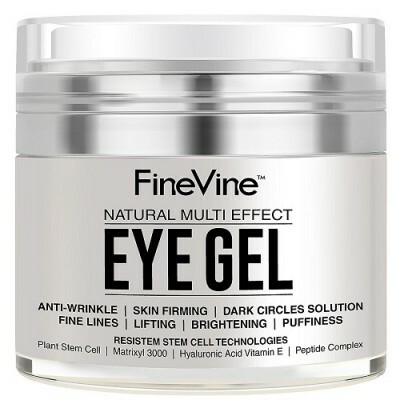 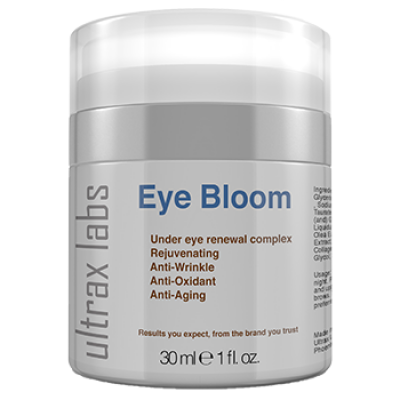 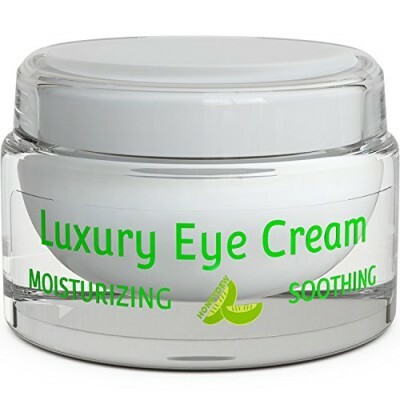 This cream is filled-up with ingredients which revitalize your eye. 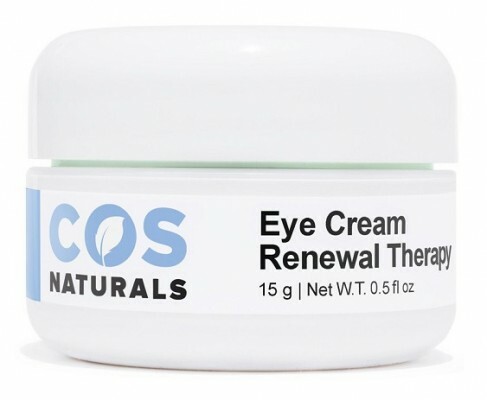 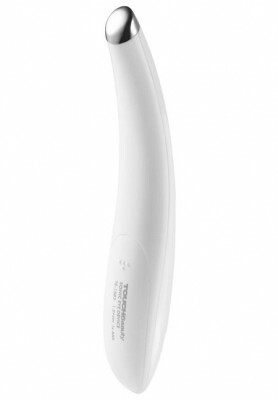 Gently apply this cream around your orbital bone using your finger tips. 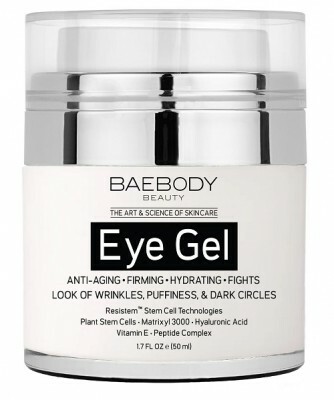 Firmly tap around your sensible eye area. 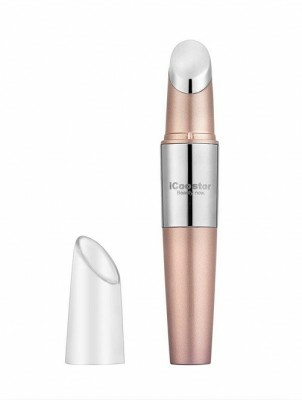 It can be used both day and night. 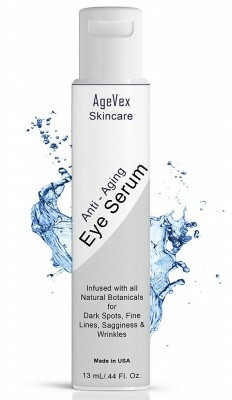 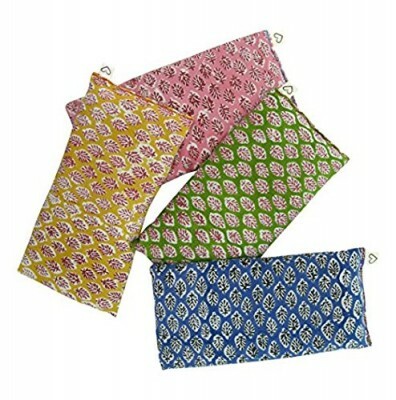 Safe for all skin types, including sensitive skin. 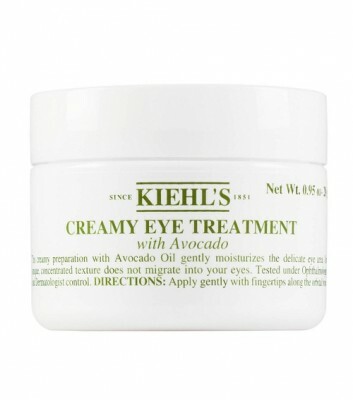 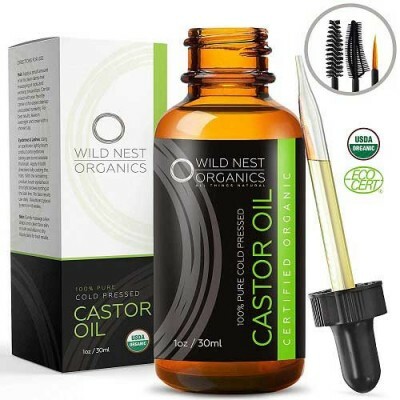 Aqua/Water, Butyrospermum Parkii, Butter/Shea Butter, Butylene Glycol, Tridecyl Stearate, Isodecyl Salicylate, PEG-30, Dipolyhydroxystearate, Tridecyl Trimellitate, Persea Gratissima Oil/Avocado Oil, Isocetyl Stearoyl Stearate, Propylene Glycol, Dipentaerythrityl Hexacaprylate/Hexacaprate, Sorbitan Sesquioleate, Magnesium Sulfate, Phenoxyethanol, Hydrogenated Castor Oil, Sodium PCA, Ozokerite, Methylparaben, Tocopheryl Acetate, Isopropyl Palmitate, Disodium EDTA, Copper PCA, Butylparaben, Ethylparaben, Propylparaben, Helianthus Annuus Seed Oil/Sunflower Seed Oil, CI 75130/Beta-Carotene, Tocopherol, Citric Acid.